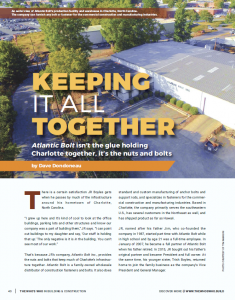 Atlantic Bolt carries fully thread rod in a variety of lengths and materials. We can also cut to your requirements. In addition, we have fully threaded studs in stock already cut to common lengths.